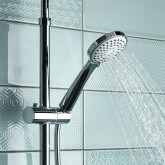 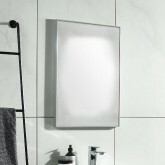 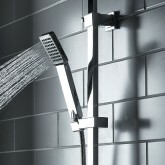 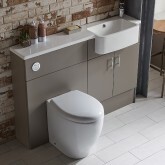 Well-proportioned and with simple lines, type is the very epitome of modern bathroom design. 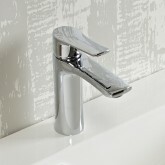 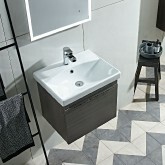 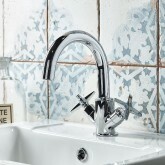 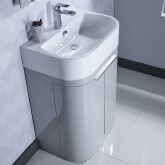 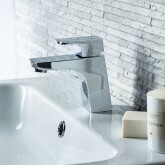 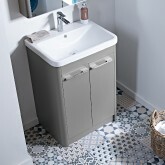 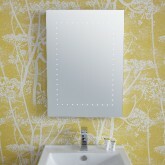 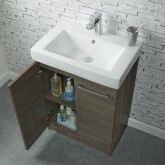 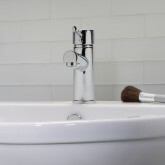 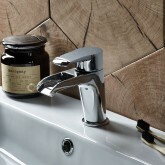 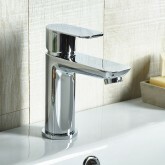 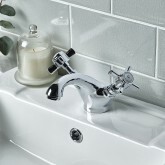 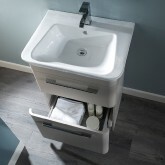 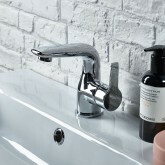 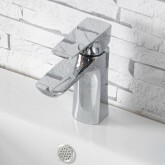 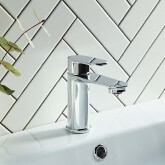 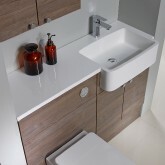 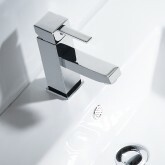 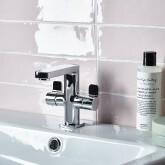 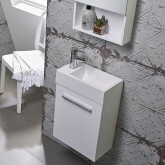 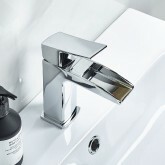 There is so much choice within the range, both in basin unit style and finish. 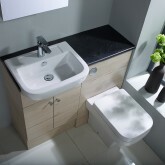 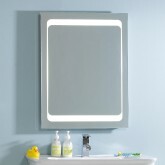 Choose from gloss white or light grey, matt stone grey or a contemporary dark grey basalt wood finish.